Temple has been proud to support the JBVC Foundation’s charity work. Dr Johnson Beharry VC GOC founded the JBVC Foundation, whose mission is to help young people turn their backs on gang culture. Johnson, as a serving member of the British Army, suffered serious injuries after his armoured vehicle was attacked in Iraq. He was awarded the Victoria Cross (the highest military decoration for valour) for his actions on that day and for a previous act of valour. On both occasions his actions saved the lives of many colleagues, some wounded. and at a high risk of returning to gang involvement on release. The 20 participants went through a staged programme assisted by case workers, including assistance in fulfilling basic needs, educational and vocational training, leading in some cases to periods of paid employment. Early indications of reduced reoffending were noted as a result. A new programme is to be launched early this year and, although funds have been secured for this, fundraising continues as the Foundation seeks to consolidate and build on the good work further. 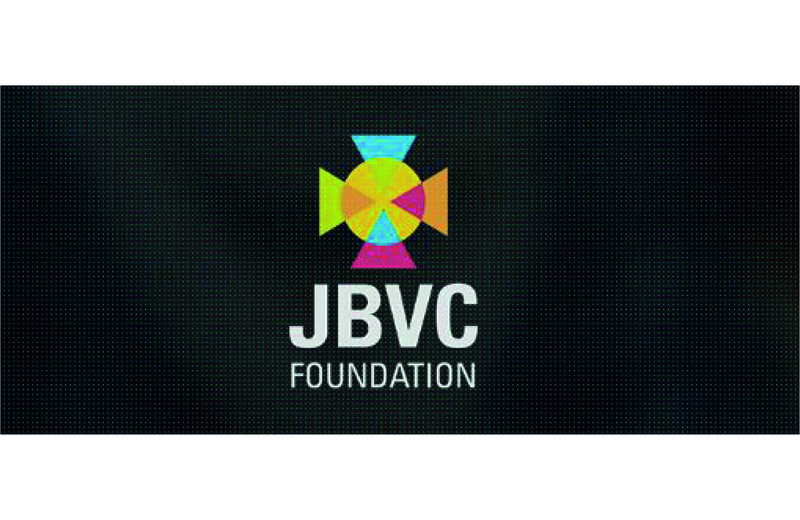 If you would like to learn more about the work of the JBVC Foundation, please visit their website jbvc-foundation.org.uk.